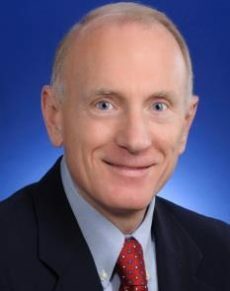 Robert Armitage retired from his position as senior vice president and general counsel of Eli Lilly and Company at the end of 2012 after almost a decade in the role. As a tireless campaigner for US patent reform, he has testified before Congress on IP policy issues. Armitage is a member and a past president of the American Intellectual Property Law Association and the Association of Corporate Patent Counsel. He has served as an adjunct professor of law at George Washington University and as a member of the board of directors of the Intellectual Property Owners Association.